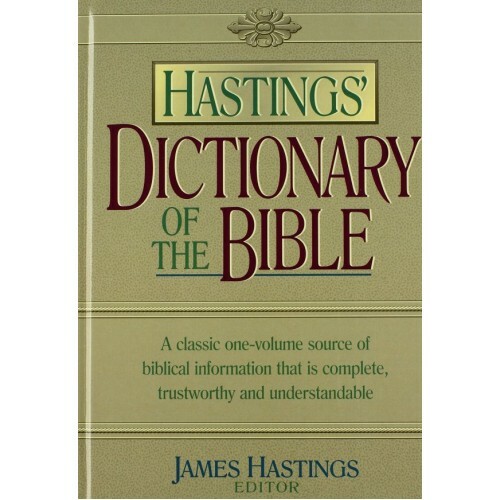 James Hastings was a prolific author of Bible reference material. He was a Scottish Presbyterian. His dictionaries and other works are of the highest quality. We now have several of his best available for Bible Analyzer. They are divided into two bundles totalling around 29 volumes. 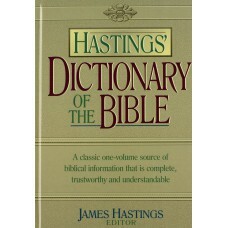 The Hastings Dictionary of the Bible is one of the premier Bible Dictionaries. Written by over 75 Biblical experts and pastors, each entry has an in-depth explanation, summary, cross-references, and contributor. This edition also has a list of abbreviations, maps, and a pronunciation guide. These two dictionaries concentrate on the New Testament periods in their titles. The first concentrates on the four gospels and the second on Acts and beyond. These are completely different works from the general Hastings Dictionary which emcompasses the entire Bible. They are specialty dictionaries with often even more detailed and thorough topics and definitions. These two dictionaries together make a complete dictionary on the New Testament. All three dictionaries (which total five volumes) are invaluable resources. As with all recent Bible Analyzer dictionaries these titles have active cross-topic links with instant popup previews, live Bible references, and images.